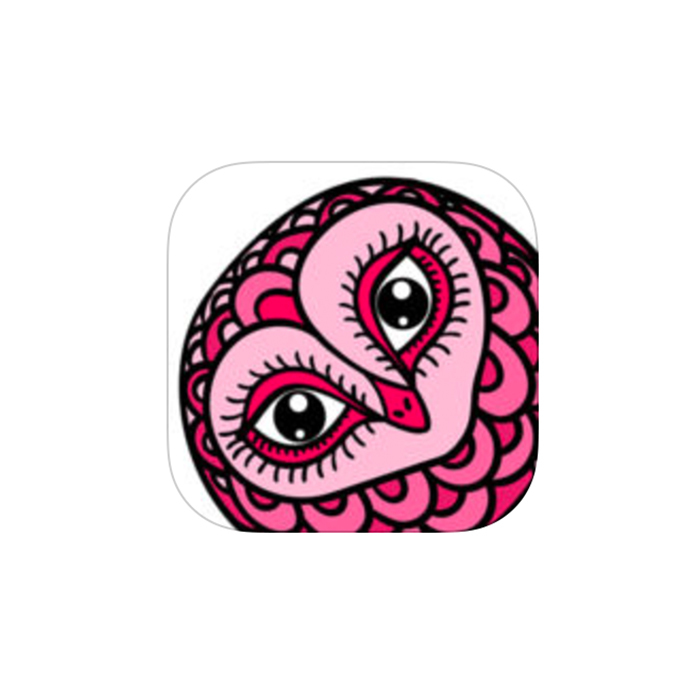 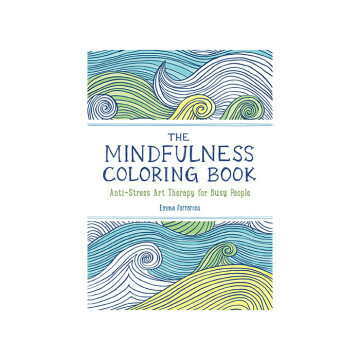 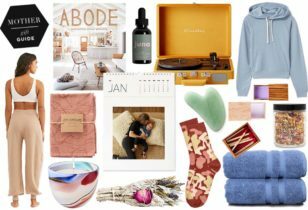 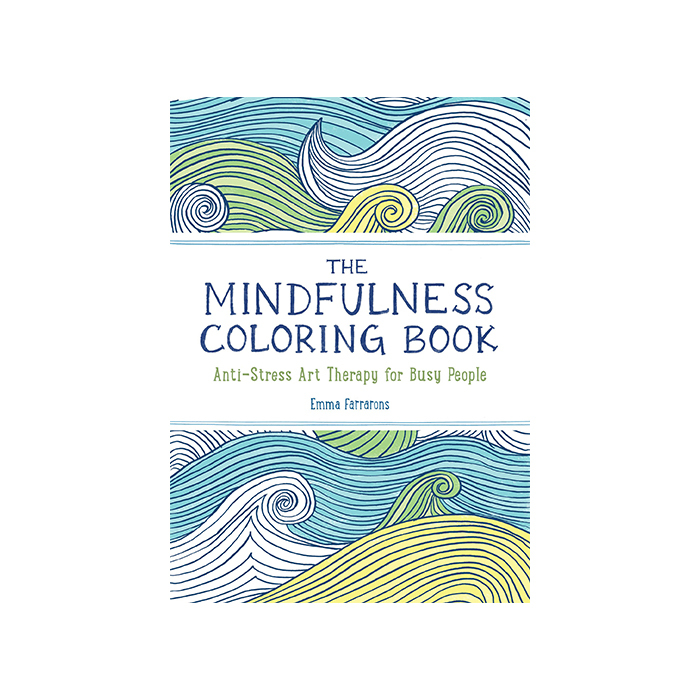 If hot yoga and bubble baths just aren’t cutting it anymore, zen coloring books are the latest trend in carefree stress relief. Don’t believe us? 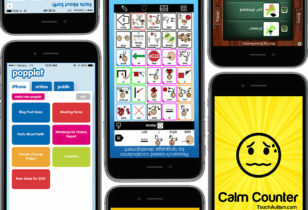 A past psychological study conducted research on more than 80 students to test the effects of coloring to help reduce anxiety, and the results shined the light on the abundance of benefits for the child-like activity. 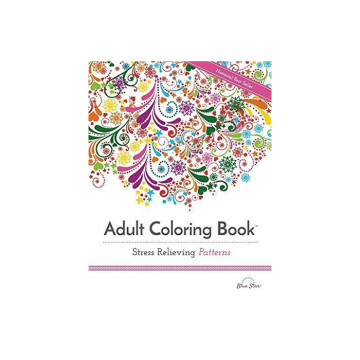 Like taking up knitting or listening to your favorite song, coloring books are one of the most popular and inexpensive forms of therapy you can get your hands on! 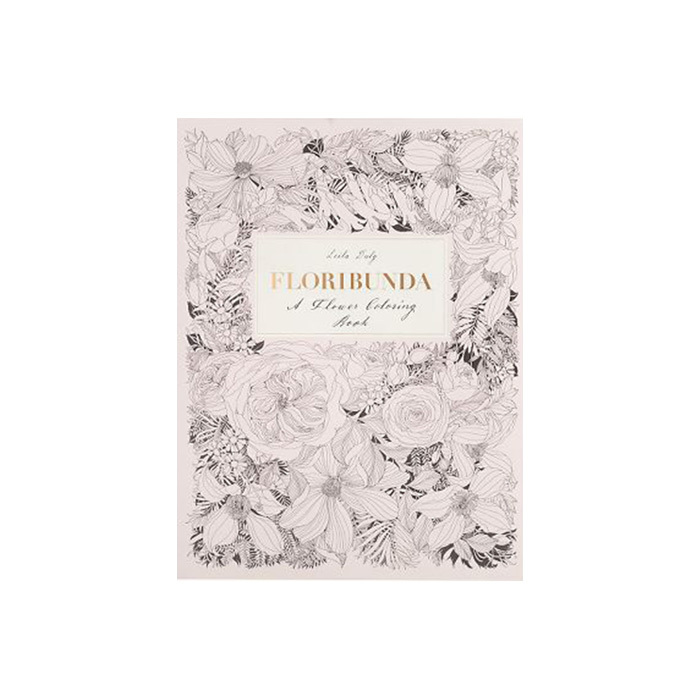 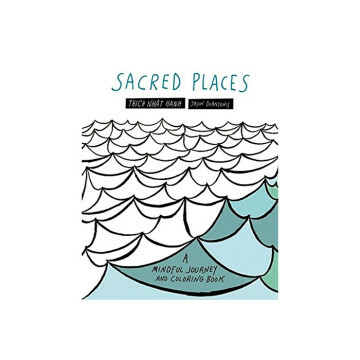 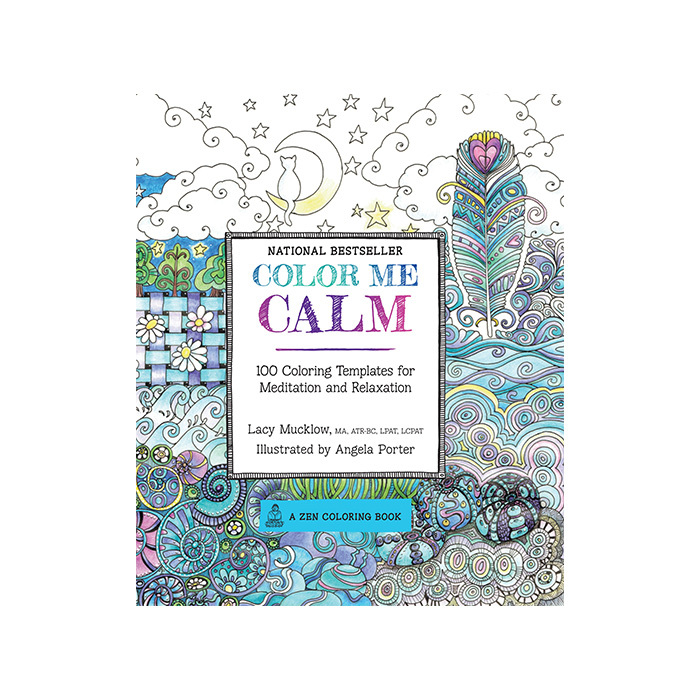 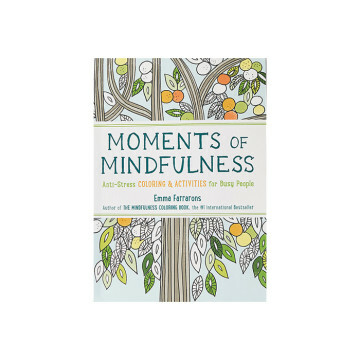 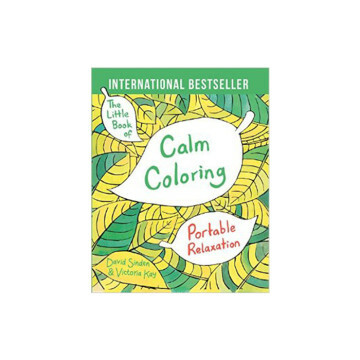 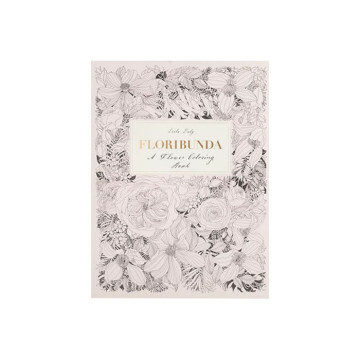 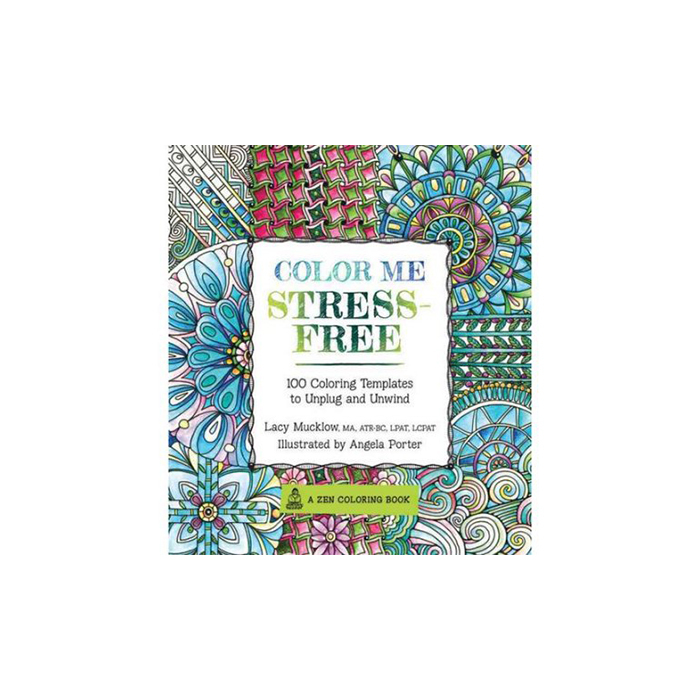 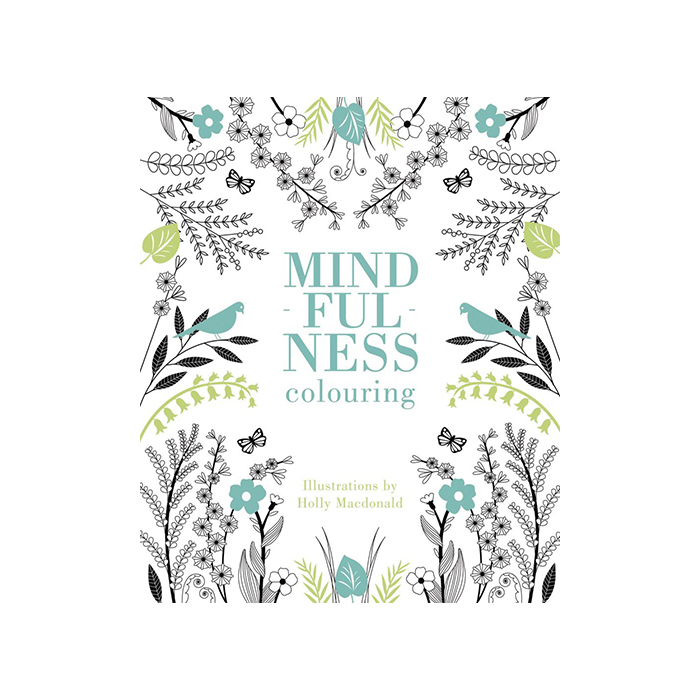 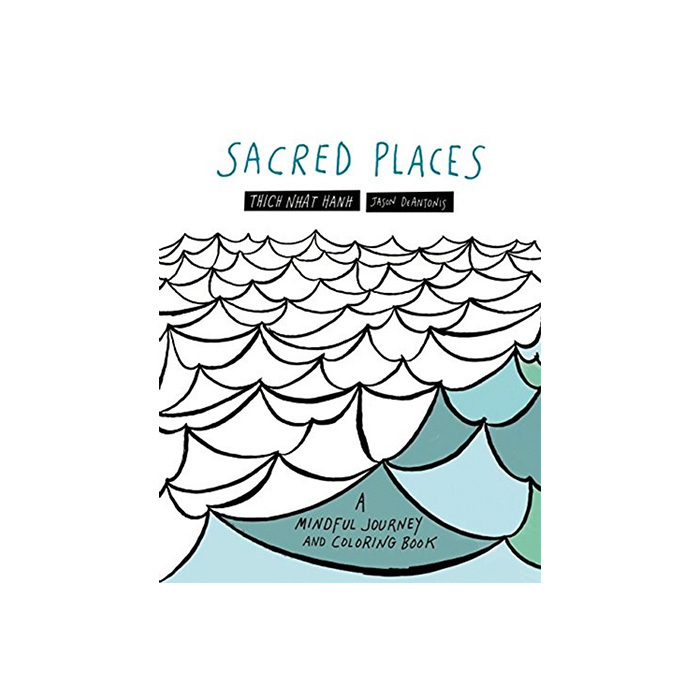 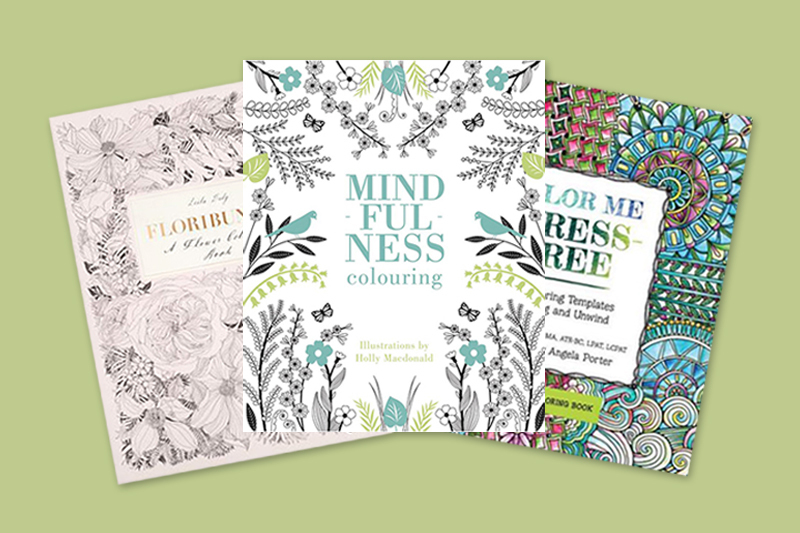 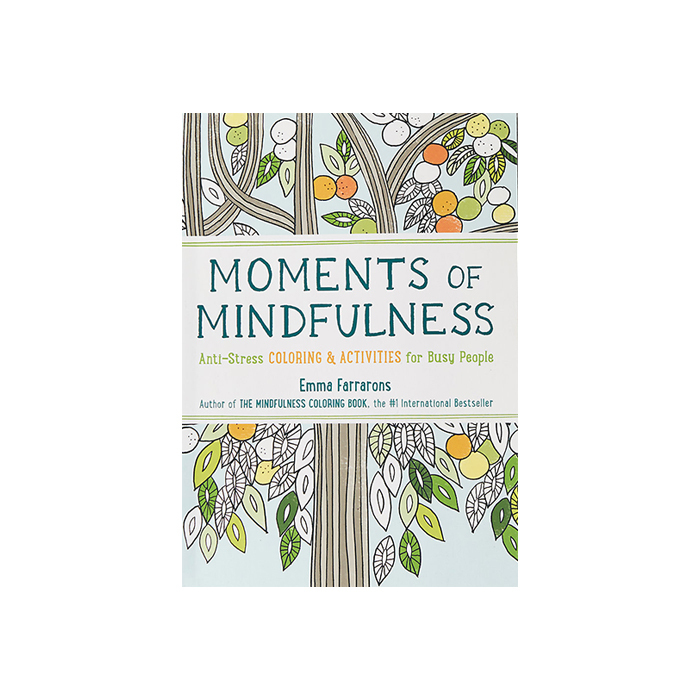 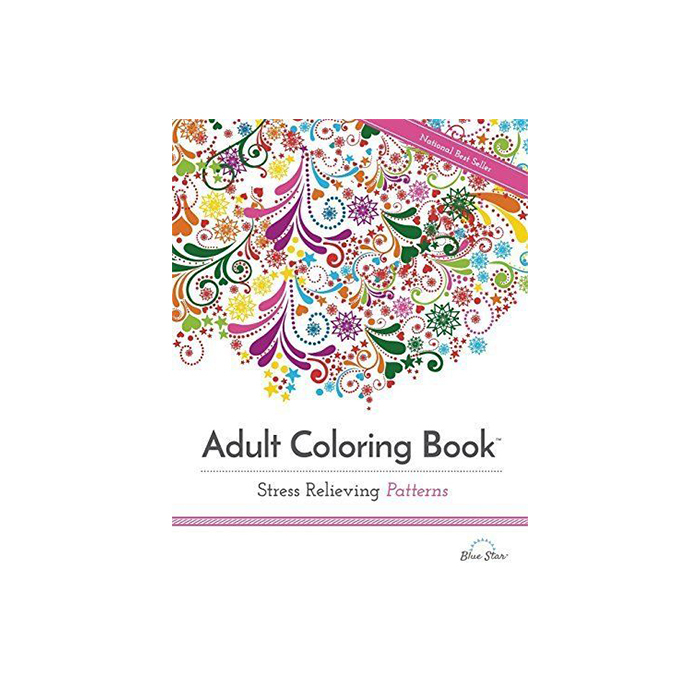 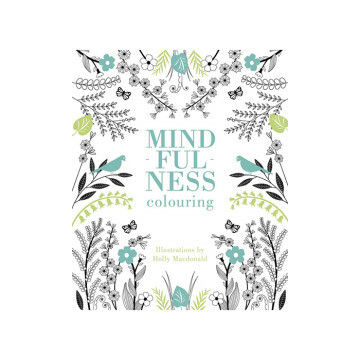 Take a look at our selection of adult-friendly coloring books, below, and get ready to relax, unwind, and perhaps even fuel your newest addiction.